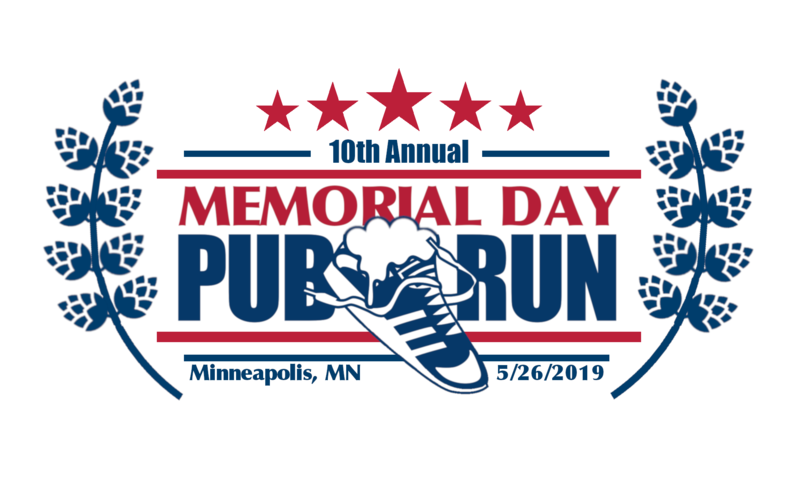 The 10th Annual Memorial Day Pub Run, aka "The Most Beautiful Urban Pub Run in America," is just around the corner! Everyone said, "I doubt this event makes it past the first bar let alone the first year." But here we are at 10 years of Pub Run memories. Or at least vauge memories. For the 10th Pub Run, we were going to pull out all the stops, but we realized now we're only 90 years away from our 100th, so better keep all the good ideas for THAT one! But we'll still have enough tricks up our sleeves to make the 10th special. I've been around the pub run block...what's new!? Location: Paul and Laura house! The Pub Run race director has convinced (tricked) his wife to letting us host again. This is despite there being a newborn in the house. We'll turn 3334 Holmes avenue into Pub Run Central once again. And once again, please don't make us regret this decision. Jackson would never forgive you. No one turns 10 without some serious swag. There will be swag! 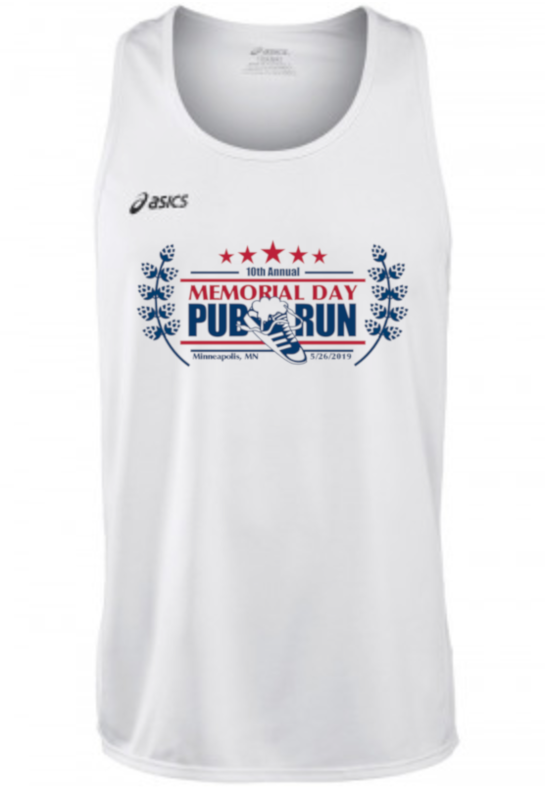 The Memorial Day Pub Run will have singlets this year. The best singlets you've ever seen! 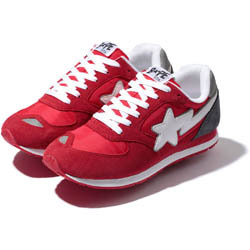 You want your swag to fit, huh? Well in order to do that you'll need to order early. No more registering at the last minute. Well, at least no more registering at the last minute and expecting swag that fits. Or exists. Back by popular demand, we'll have a meet and greet with past winners. We've never had a repeat winner, but it's anyone's race when it's the 10th annual and I wouldn't be shocked to see our first repeat! But probably not. I just haven't finalized it yet. But you can count on some of your favorites being there, all the bars you hate, and possibly the same course as last year. NO ONE KNOWS! That's right! More stuff will likely change. We'll have more details later. What, you thought this was some sort of professional organization where we have everything figured out months in advance. You're lucky the Pub Run committee can figure out how to get out of bed each morning, cut us some slack! Buy yourself the most luxurious pub run this side of the Mississippi! Limited space available, but my oh my are the VIPs gonna be living large. 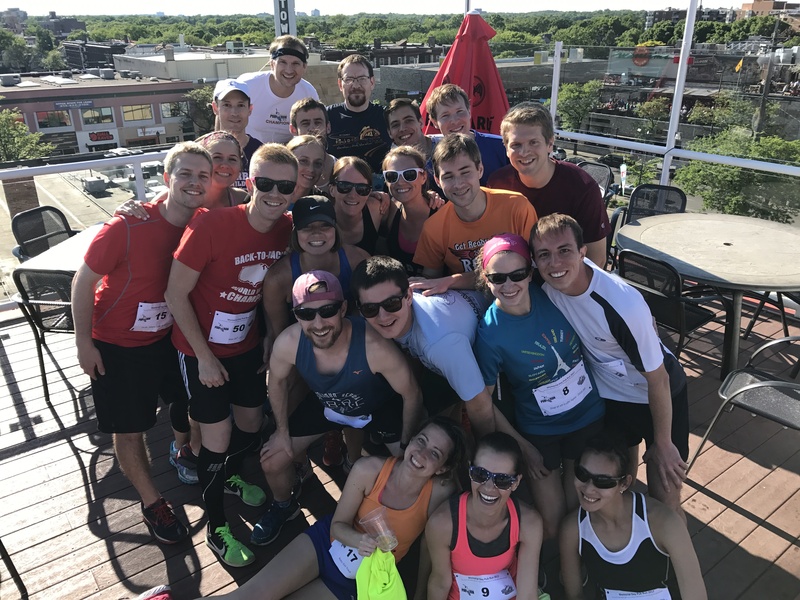 Event t-shirt, steak dinner, champage at the finish, valet parking and more! VIPs got it made! All the details here. Yeah, we cap it at 50. Any more of you and the bars get upset. And the chances of a mutiny skyrocket. 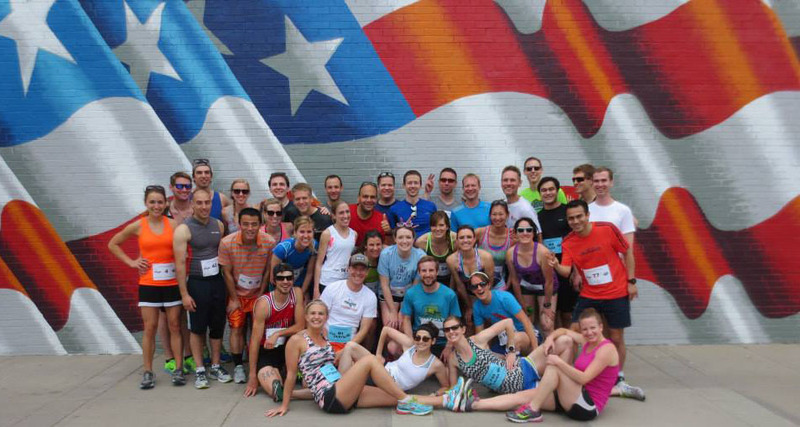 If there is one thing the Memorial Day Pub Run is proud of it's our record of ZERO mutinies! Also, we're going with a cap of 50 in hopes we can get representation from all 50 states. I call dibs on registering from Minnesota!